An update on the CRIMINAL MINDS cast appearance at The Laguna Beach Arts Festival on August 20. Not all of the cast will be appearing, but fans will have the opportunity to meet Joe Mantegna, SHEMAR MOORE, A.J. 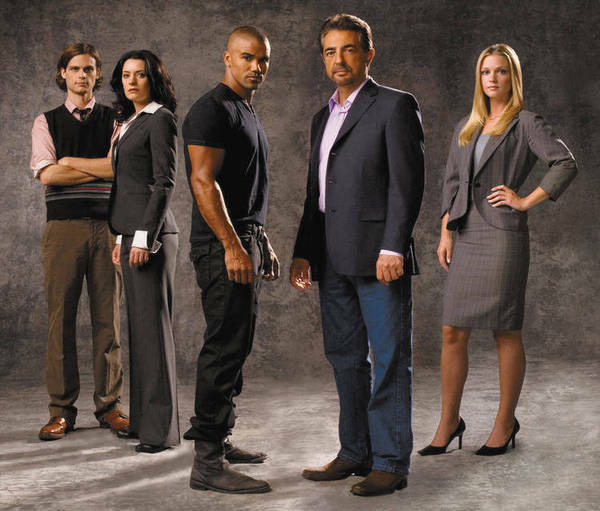 Cook, Paget Brewster, and Matthew Gray Gubler from 7 to 8 p.m.